Today is the big day. 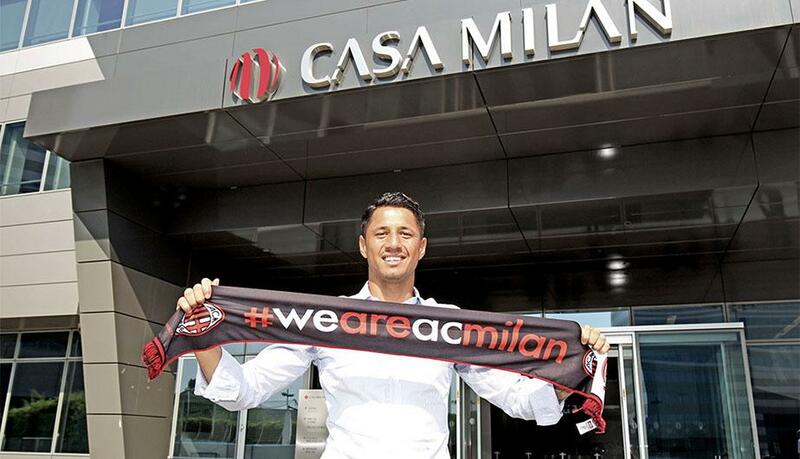 The presentation of a new coach, the players returning to Milanello. Even with so much hanging in the balance, it’s kind of like the first day of school or something. Even in the darkest of years, Raduno, the Italian word for rally, feels like a new beginning. But this year, it’s like our parents moved across the country and left everything we knew behind. Well except Montolivo. I think he tied himself to the top of the car as we drove all the way across the country just to torment us. Still, for better or for worse, it’s time to open a new door and see if we can embarrass ourselves less this year than we did at the old school. Welcome back, Ragazzi. 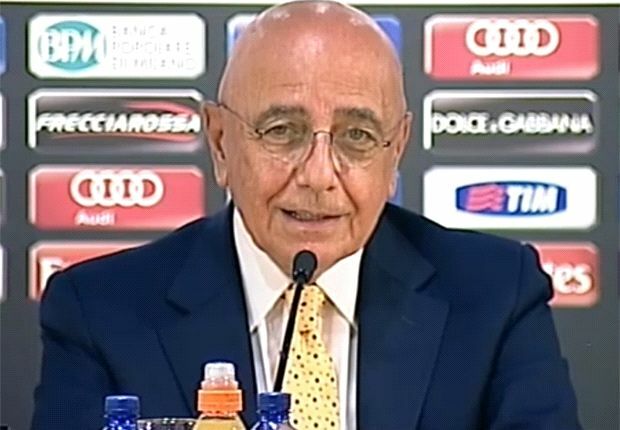 Galliani has been disturbingly quiet, so I can only assume he’ll have a lot to say. And Montella may get to speak a little, too. Another highlight will be getting to see Lapadula and Vangioni train at Milanello for the first time. 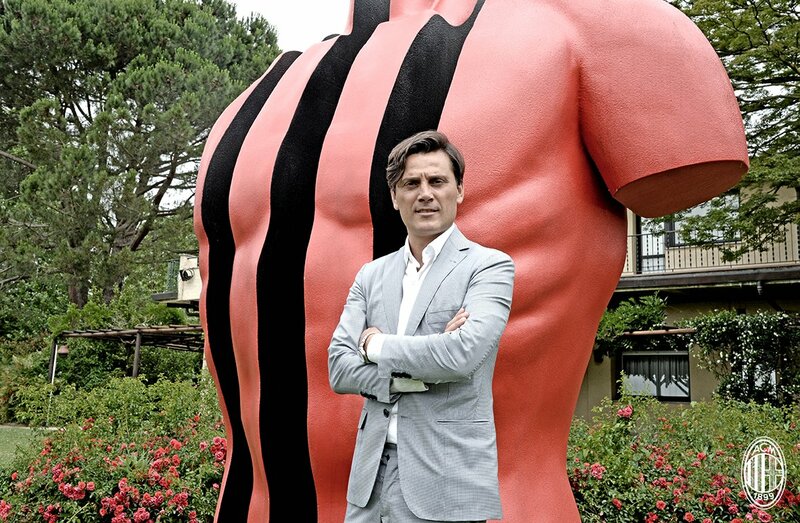 And there may be news of a new signing by the time I even post this, a little something Galliani has been working on. Who knows? For now, at least, he must seek approval for each new player from the mysterious consortium, so at least we’ll know it’s not just him making the decisions for now. Then there is the Curva Sud, posted a letter yesterday on their site with their concerns about the selling of the club. I for one will be curious as to how their tone is. Usually after they’ve said what they felt they needed to, they’re tame. 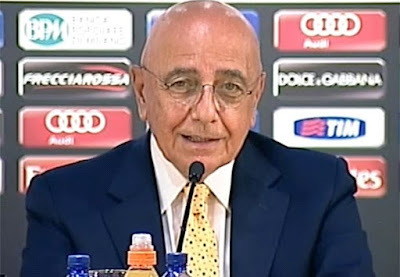 But seeing as how they still want Galliani out and they are upset that they don’t know the details about the consortium, I suppose they could still misbehave, we’ll see. I will be curious as to whether or not anything is disclosed about the sale of the club. Initially, this was the hopeful due date to have the preliminary takeover become official. Then we’ve been told there were delays because of paperwork and such. But Galiatoto was in Milano as of yesterday, so maybe we’ll at least find something out. Who knows? The only thing I know is that today is the first day of the 2016-17 season. Next come the useless (but at the same time profitable) friendlies, and before you know it the season will begin. In that time, we will likely be changing owners, and who knows how many squad changes as well. So ready or not, here it comes. Welcome back, Ragazzi.